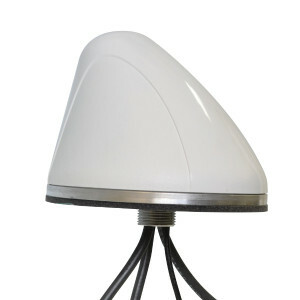 The SMW Series antennas can be tailored to meet your unique application. We have the ability to mix and match many other combinations than those that are shown here. With applications ranging from traditional Long-Haul Trucking to Local Delivery Vans, from Public Safety to Public Transit, or from Agri-business to Mining, this antenna series has lead the way for flexible, customized, multiband coverage.